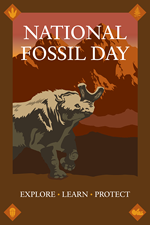 HERE’S TO NATIONAL FOSSIL DAY! 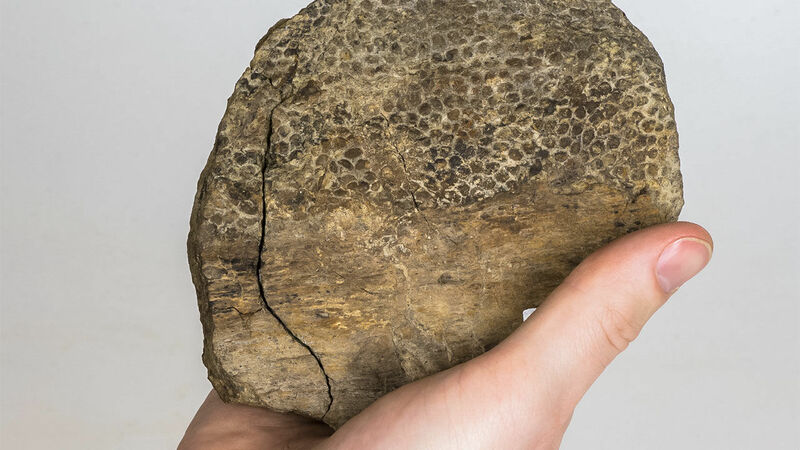 Did you know that since 1990 or thereabouts, more new dinosaur species have been identified by their fossil remains than in all the previous years during which scientists had been studying dinosaurs? 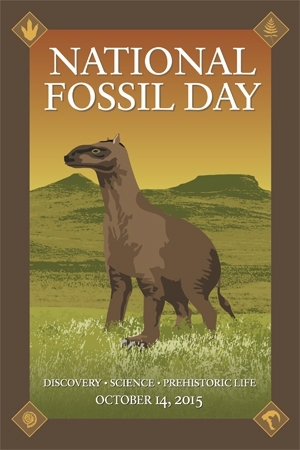 Here’s wishing you a happy National Fossil Day. Quick quiz for those of you who’ve always been into fossils. 1. What is a fossil? 2. At how many national parks in the United States have fossils been discovered? The National Park Service has an interesting website about fossils. Some terrific fossils have been discovered in our national parks. Apart from the fact that fossils are way cool, why does the government spend some (a very small portion) of our tax dollars on studying fossils? The website explains that, too. In brief, what’s gone before has much to tell us about life on Earth today. So here’s wishing you a happy National Fossil Day.